A porfolio of my web projects. 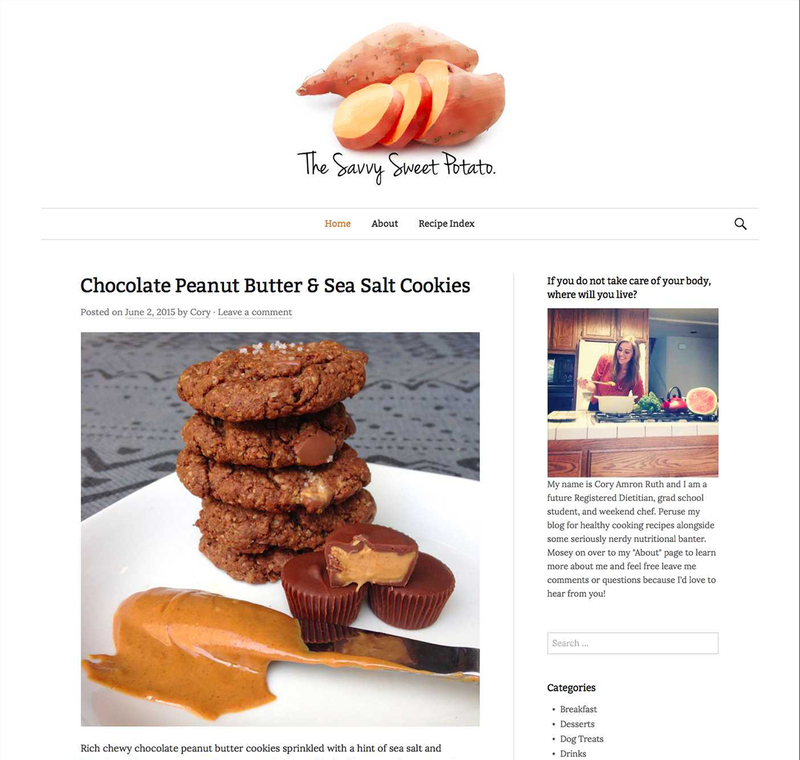 Blog style website for a friend who is an aspiring Dietitian. 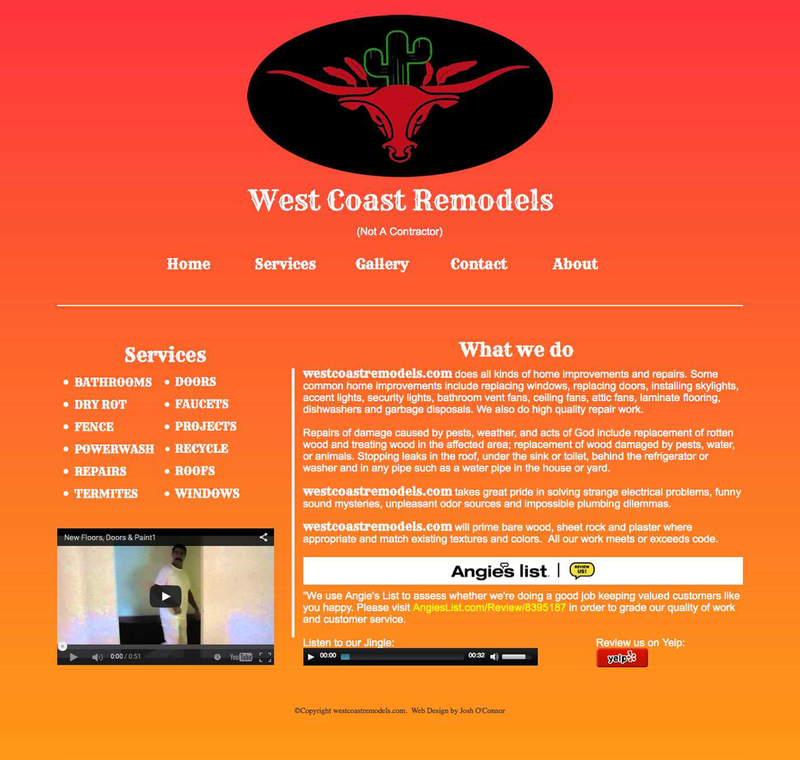 WordPress was used to develop this site. 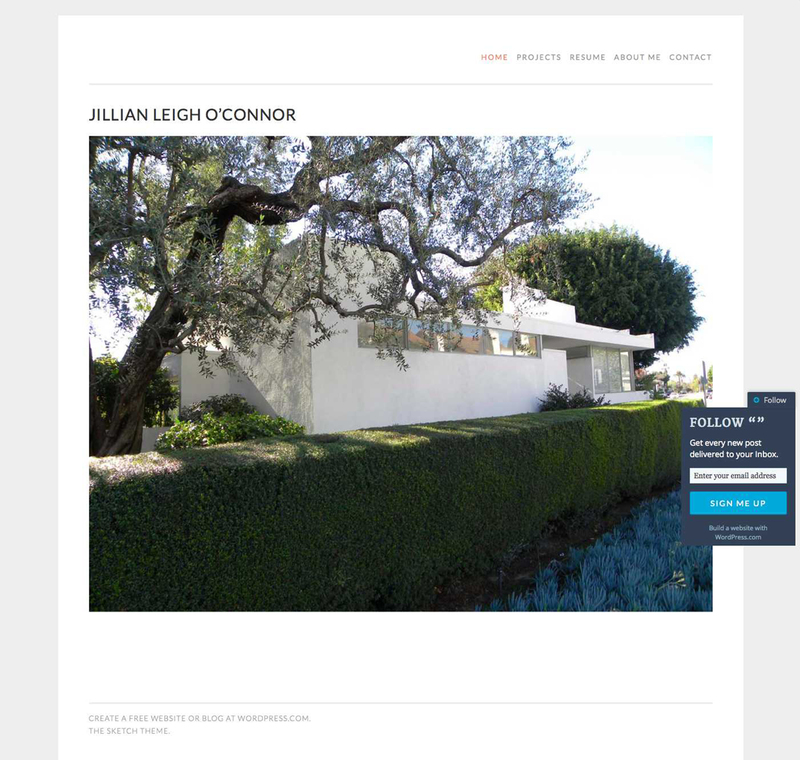 Portfolio style website for a friend who is an interior designer at a design firm. 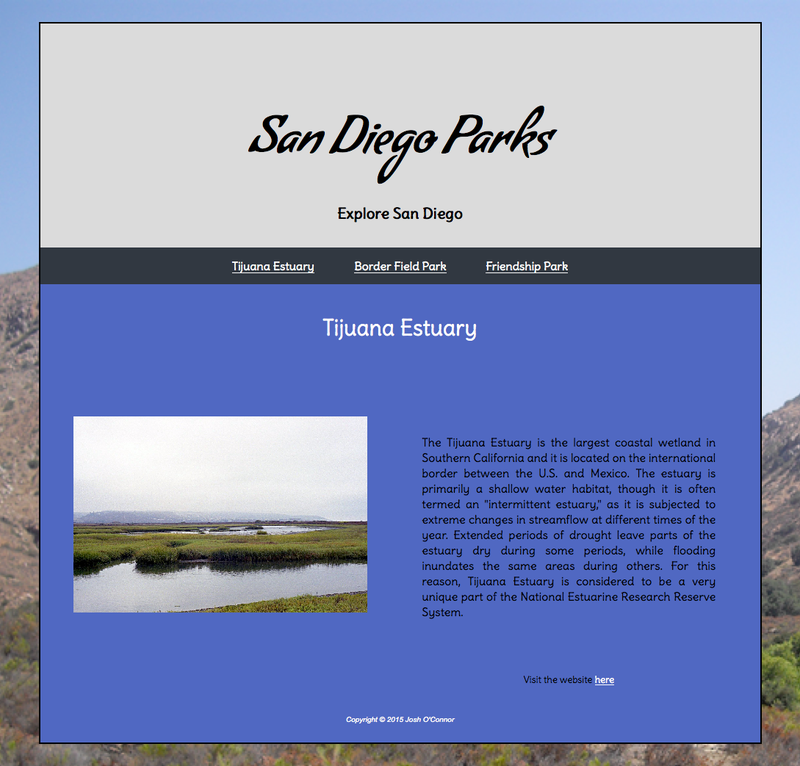 WordPress was used to build this site. 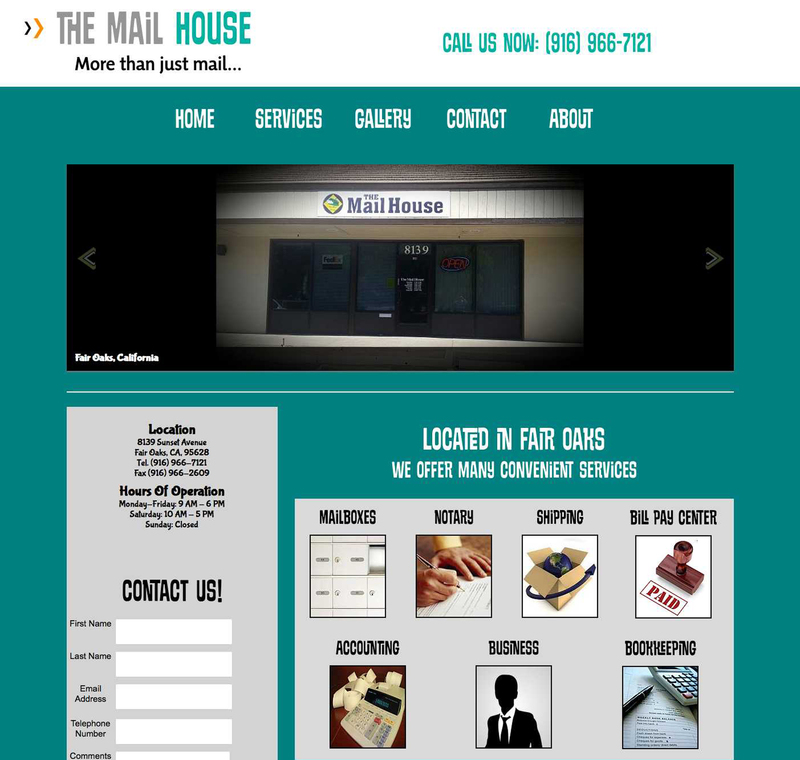 Website for a mail service business. It is written in HTML5, CSS3, JS, PHP, and uses Carosel & Lightbox. 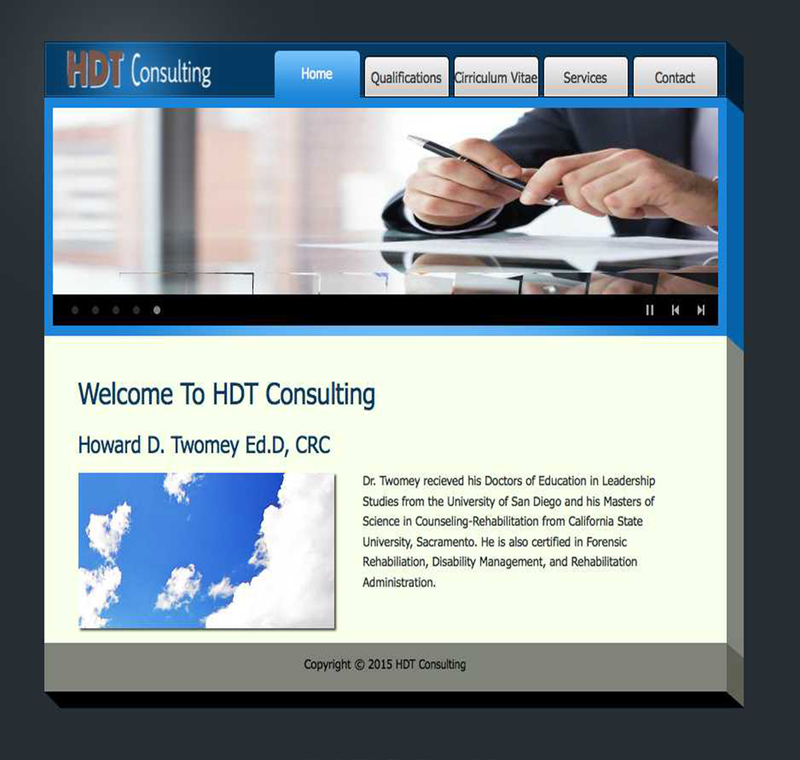 Website for a current professor at San Diego State University. It is written in HTML5, CSS3, JS, and PHP. Website for a client in the home remodeling business. It is written in HTML5, CSS3, JS, PHP, and Bootstrap. Business website for a my former company, myHandyTech. It is written in HTML5, CSS3, and JS. 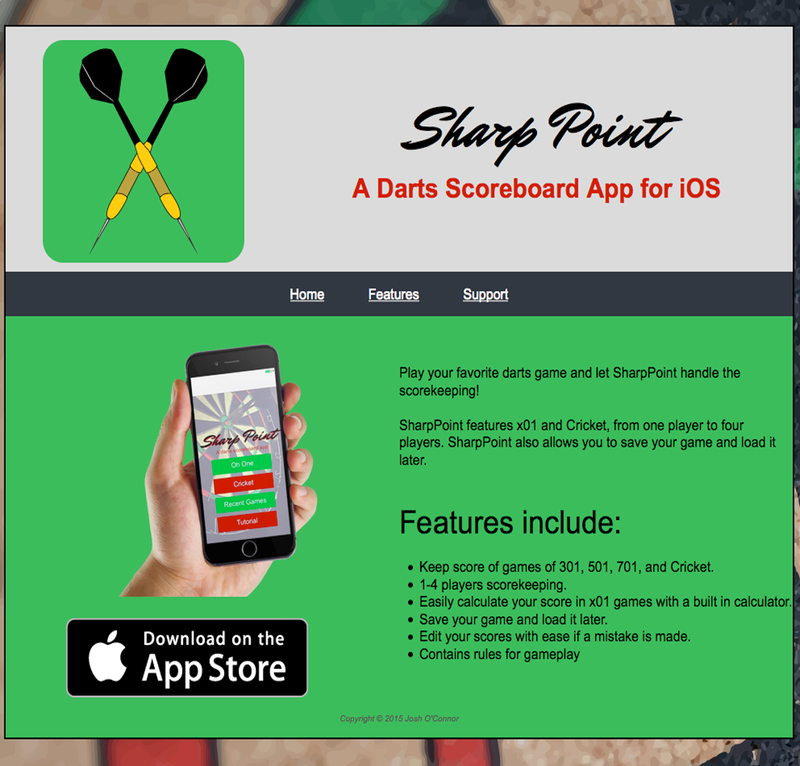 In class homework assignment, build a website for your app. It is written in HTML5, CSS3, and PHP. In class homework assignment, build a responsive website. It is written in HTML5 and CSS3. 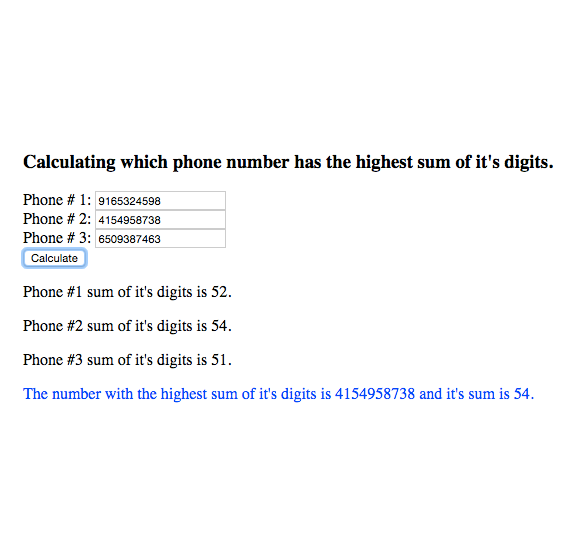 Given three phone numbers, find the phone number with the highest sum of it's digits. Written in JS && HTML5.